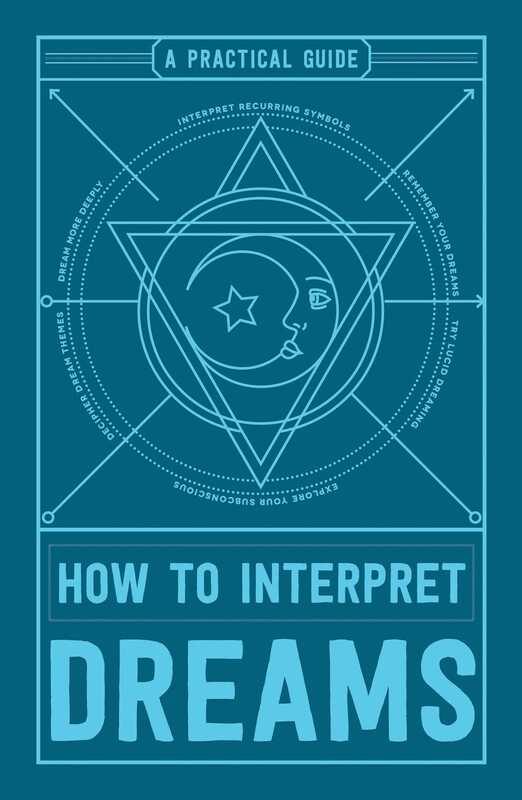 Learn how to decipher the meanings behind your dreams with this engaging new guide. Everyone dreams. But how do we know what our dreams mean? How to Interpret Dreams will show you how to remember your dreams and understand them. It includes simple instructions to help analyze dreams and a dictionary of symbols so you’ll know what all those colors, feelings, objects, and places that pop up in your dreams actually mean. The brain does some of its most fascinating work while it’s at rest. This book can show you what you’ve been missing.